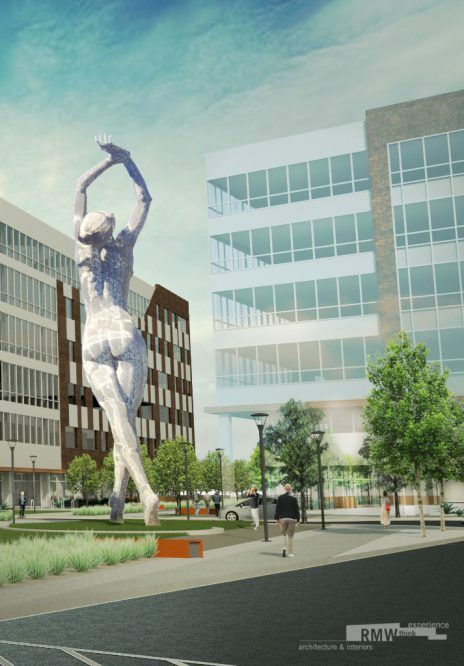 SLTC features state-of-the-art leed hold building design utilizing high-performance building systems and materials to lower operating costs and maximize occupant satisfaction. SLTC’s smart buildings support increased productivity, profitability and the ability to recruit and retain key talent. 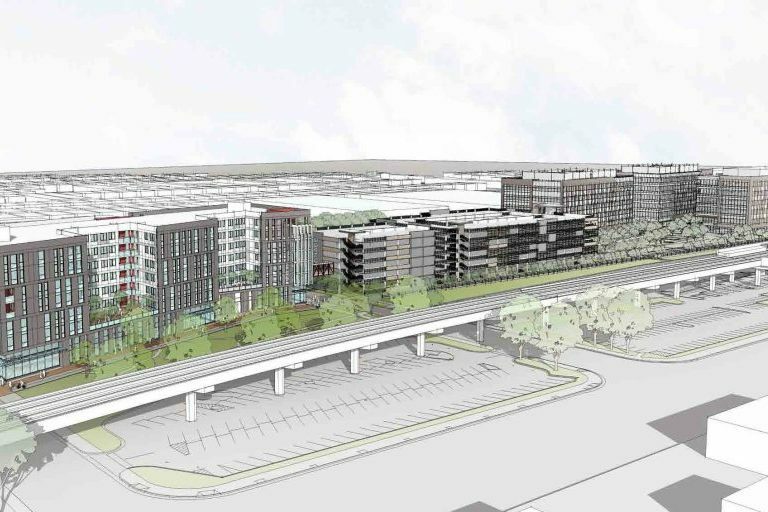 Westlake Urban’s San Leandro Tech Campus (SLTC) is a 1 million-square-foot, technology-focused, mixed-use development located next to the Downtown San Leandro BART Station. 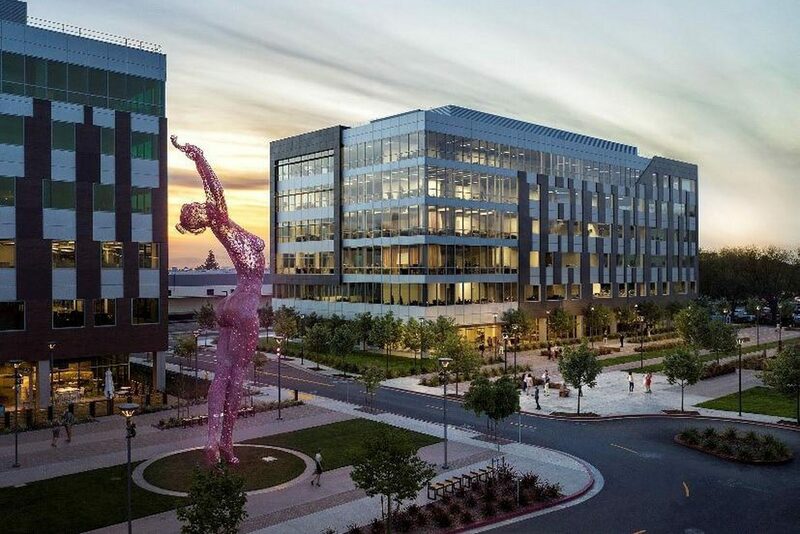 This multi building campus adjacent to San Leandro BART offers a state-of-the-art and innovative site design connected to the fastest broadband speeds in the nation through our fiber loop. 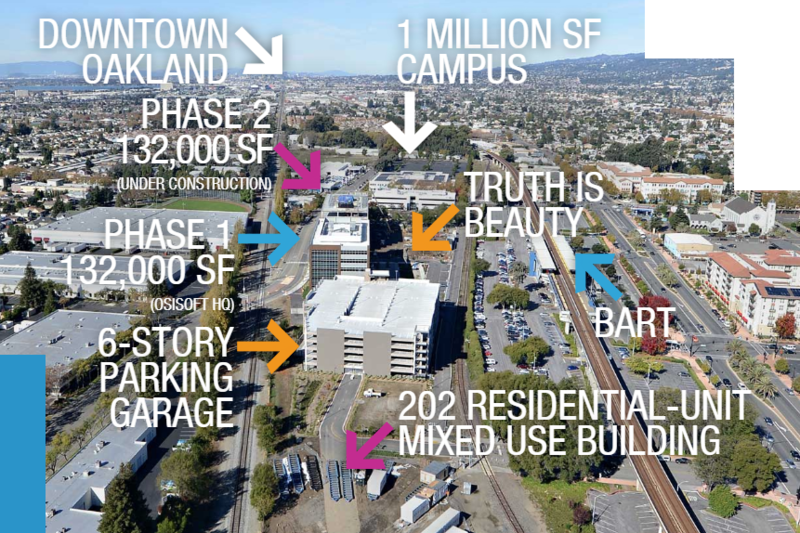 Fiber-optic cable was installed traveling from Lit San Leandro to the main parking garage of SLTC. From there, conduit provides the path into each building, where cable travles to each floor. Seeing as the site is ready for easy activation, all a business needs to do from here is call us to turn on service. What makes the SLTC so successful? 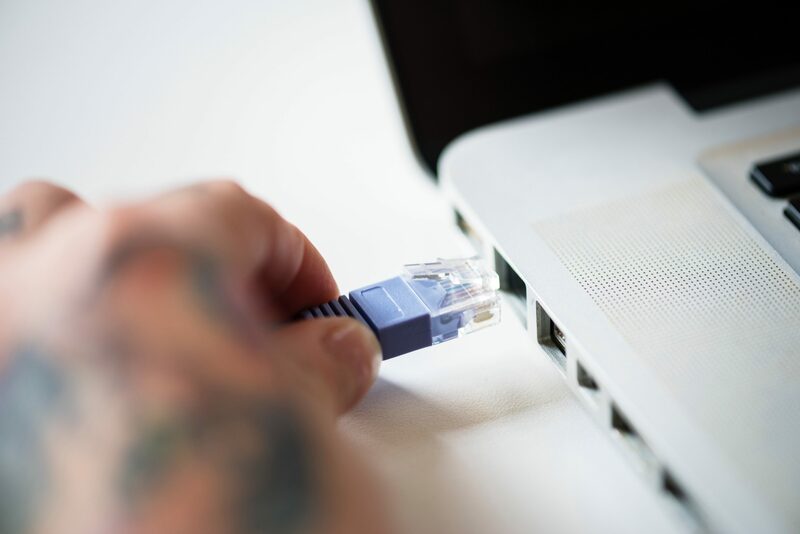 Technology-focused businesses at SLTC are looking to use the fastest internet/broadband speeds in the nation, connecting directly to our fiber-optic network, offering up to 10 Gbps. Every suite in each building within SLTC has fiber already installed, allowing for easy service activation. Tenants, now, only have to make one call in order to turn on amazingly fast and reliable professional-grade internet, cutting construction time to zero. 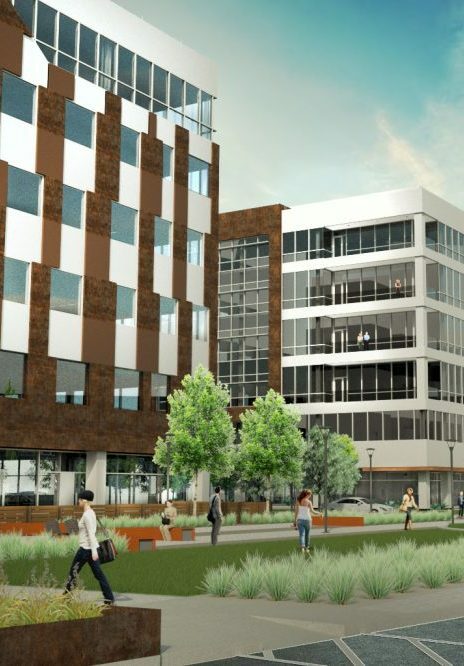 Each building is equipped with two separate fiber paths in and out. If one line is ever cut, the building will be able to still use the other fiber line, effectively eliminating downtime. Businesses at SLTC are dependant on cloud services such as Office 365 and other data-intensive programs. Because fiber is so fast, employees are ablet o quickly use any program they need, so that they are not limited by slow speeds. Several companies at SLTC are worldwide and need to communicate nationwide and across the world. 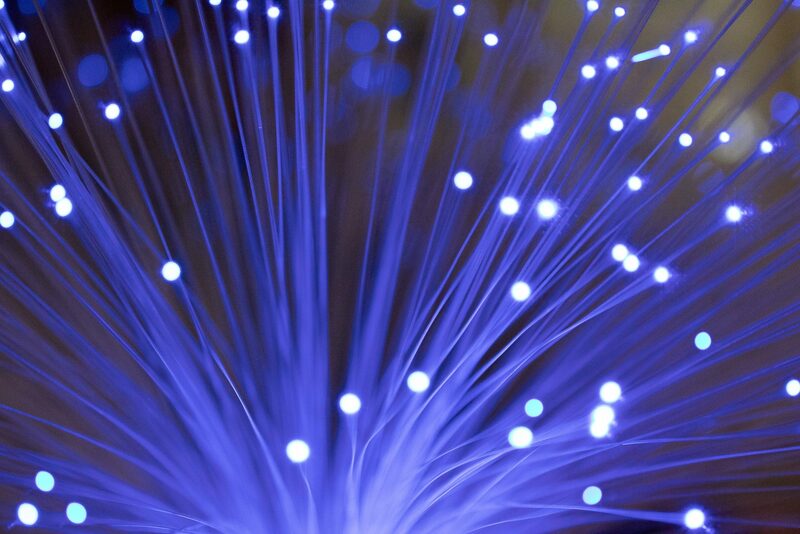 Fiber makes communication via Skype For Bussiness and other means easy and quick to do. Fibered buildings are one of the things we do best. 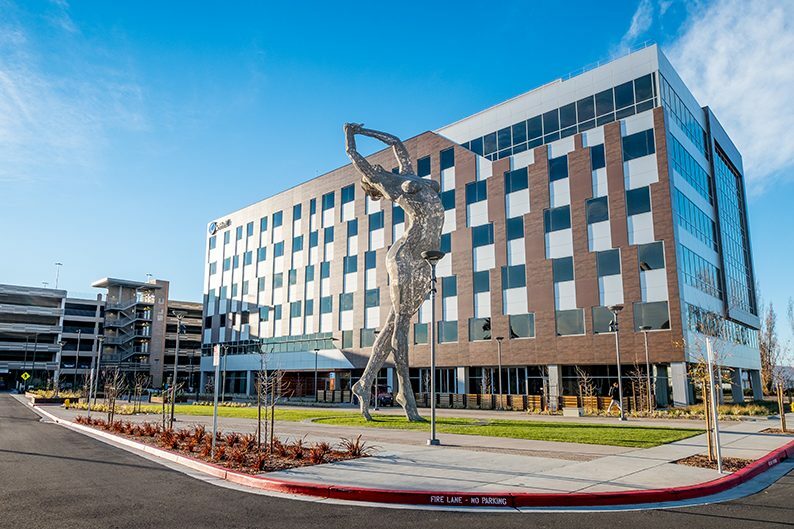 Read some of our other customer use cases to see how businesses in San Leandro are taking advantage of our fiber network to improve their success and the city’s economic development. OSIsoft created high-demand data collection software for industry use. They have teams built around product support and software development. Internet reliability is key in their ongoing success.